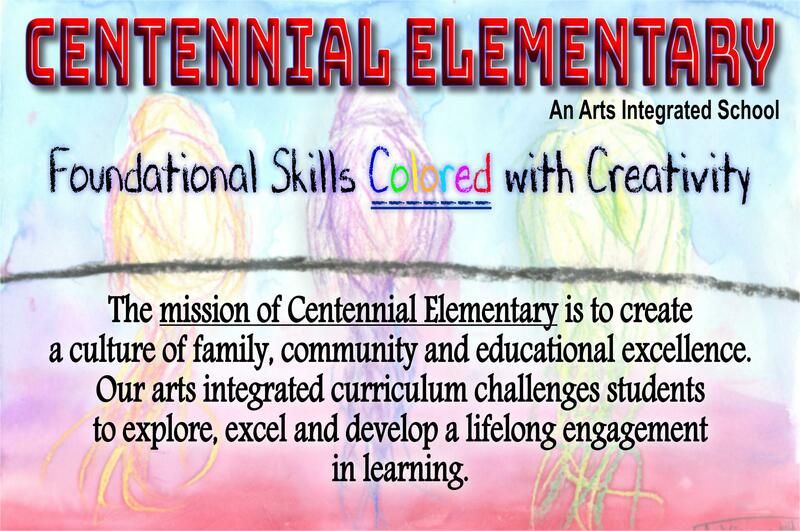 Welcome to Centennial Elementary School, an arts-integration focus school. 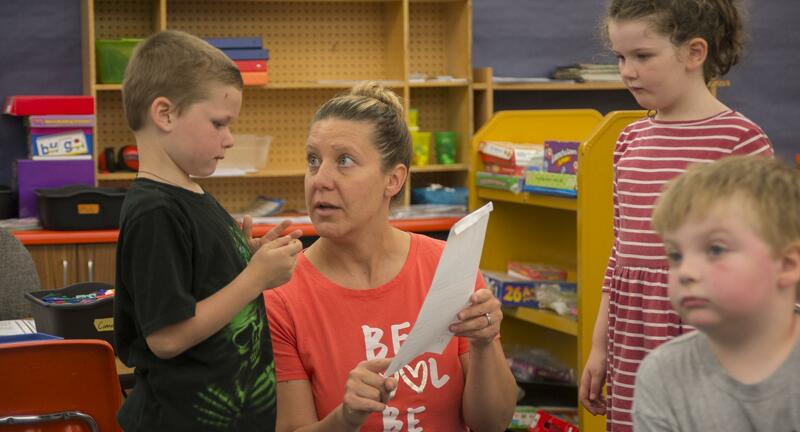 We use the same standards and curriculum as other Nampa schools but give it a boost by making the arts a part of our learning. This can be anything from drawing a picture to creating a song, acting out vocabulary or modeling clay figures. 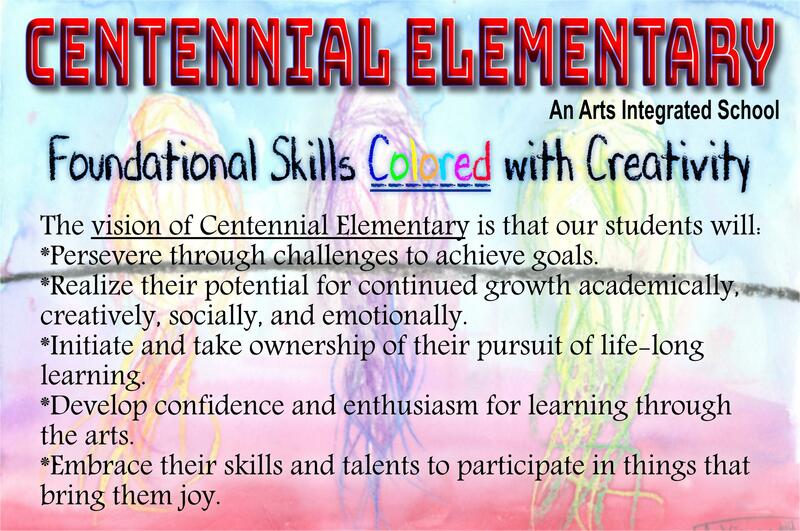 At Centennial, creativity and representing learning in new ways is the rule rather than the exception. Along with creativity and unique learning representations, children learn the language and terms related to the arts. (i.e. contrast, shape, symmetry in drawing; melody, rhythm, dissonance in music; balance, patterns, style in dance; relief, casting, decomposition in sculpture; cues, improvisation, objective in acting. You get the idea.) This dual purpose allows students to not only use what they’re learning in unique ways but gives them the background and tools to do so. 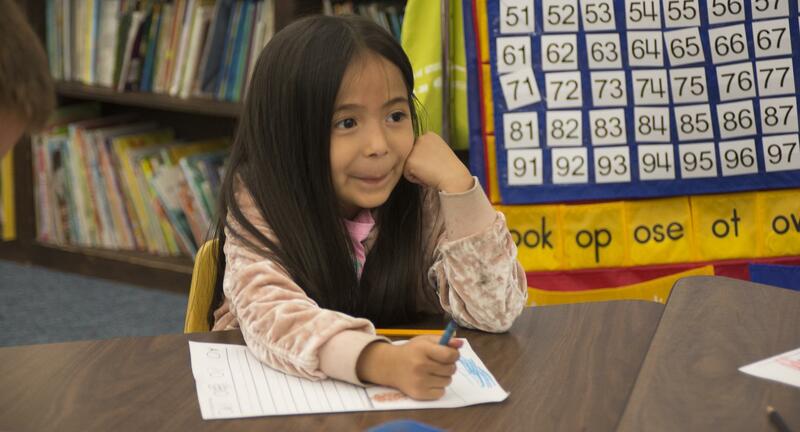 While it can be immediately evident that the addition of the arts increases student engagement, it has been shown to have a positive effect on academic achievement and discipline in the classroom. 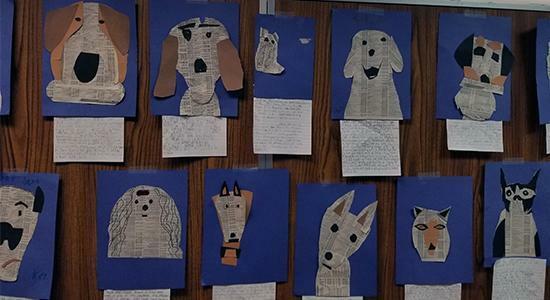 Integrating arts into the curriculum also cultivates students’ confidence and their willingness to take risks. 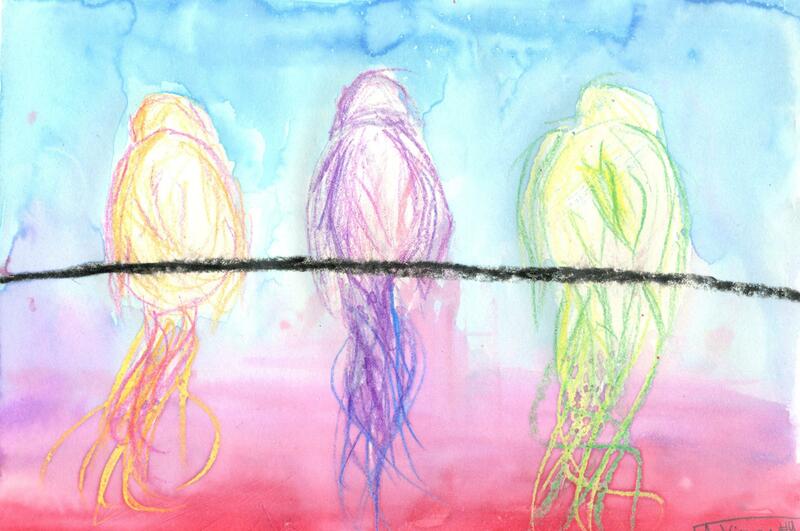 Creativity and the arts involve demonstrating, performing or publicly celebrating your product, knowledge or skill. We believe this risk taking benefits our students not just in school, but throughout their life by allowing them to have the courage to take advantage of opportunities others would pass up. Focus schools are open to all students. Students who live within the school's boundaries attend focus schools as their home school. 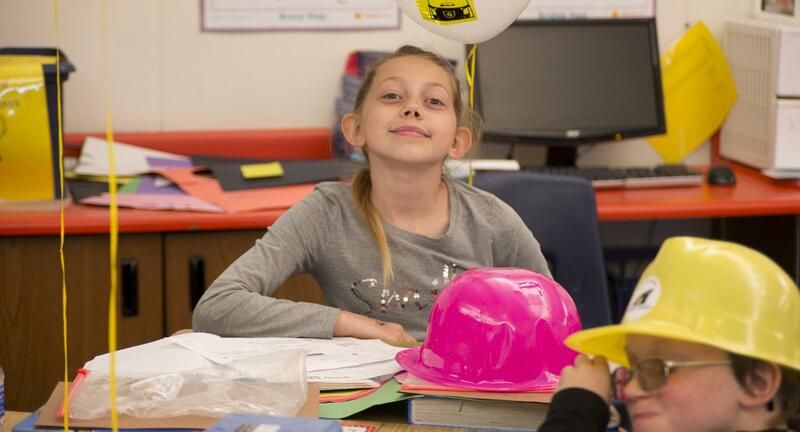 Students who live in another school's boundaries or who live outside of the Nampa School District are welcome to apply to attend a focus school through our district's open-enrollment process.